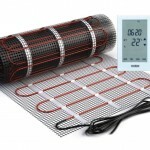 Coldbuster Australia supplies a range of heating products for the contracting and DIY markets and has recently added an under-rug heater plus a foot warmer. 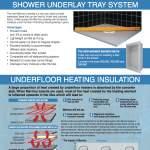 The Under-rug heaters come in three sizes to provide an economical solution for existing chilly floors. The three sizes and running costs are: 280Watts 1.1 x 1.6m – 7 cents/hour; 470Watts 1.4 x 2.1m – 12 cents/hour; and 775Watts 1.8 x 2.7m – 20 cents/hour. 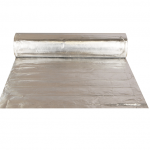 It has a silicone-insulated element sandwiched between two layers of aluminium foil, then covered on both sides with a neutral grey fabric, and overlocked around the edges. It has two over heating thermal cut-out switches built into the heater for safety and has a convenient foot switch with LED indicator. It comes fitted with a 1.8m lead and moulded plug. 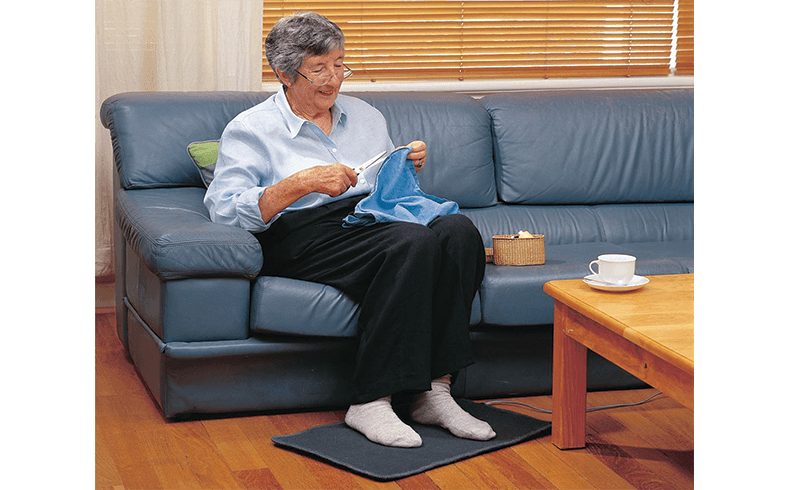 Alternatively, the Footwarmer, measuring 400 x 550mm, comes with a durable grey carpet finish on top, a non-slip rubber base, and is overlocked around the edges. It provides a cost effective solution to keep your feet warm at home or in the office. The 150W heater costs less than 4 cents/hour to run and has one over heating thermal cut-out switch built into the heater for safety and a convenient foot switch with LED indicator. 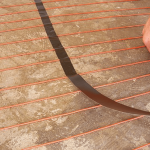 It is fitted with a 1.8m lead and moulded plug.